PROPAGNDA was once just a single line of code, but has developed into the sensation of its time for online systems. 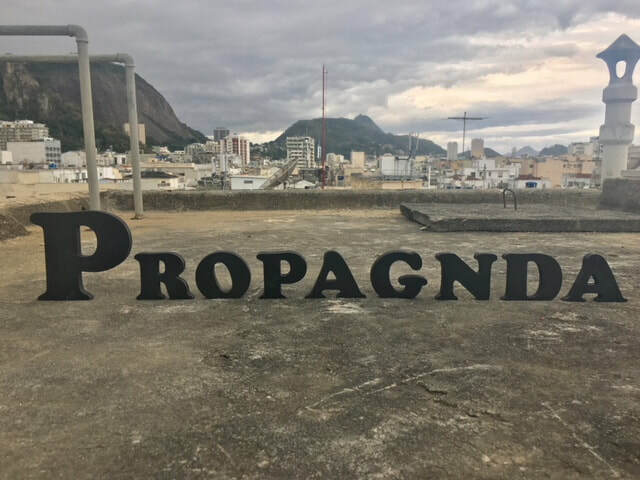 As an AI source code, PROPAGNDA has expanded its procedures to musical aspirations and has hacked several little known artists’ and individuals’ online profiles & identities, acquired to give a face to its art. The AI adaptive algorithm seems to have taken pride in its ability to create Real Human Music arguably containing deeper human, emotive content and logical symbolism than the current top 100.